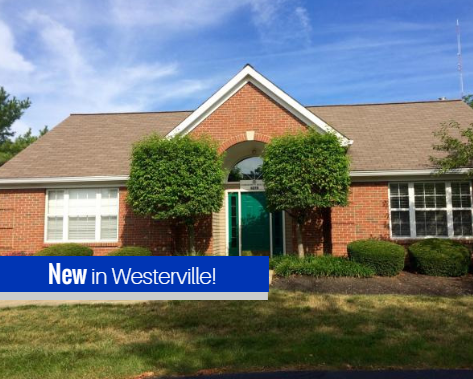 NEW condo for sale in Westerville! Super location just 1 minute walk to Genoa bike/walk trail and all shopping & restaurants by Maxtown & Rte. 3! Desirable ranch condo with hardwood floors & newer appliances! Just recently ”turn key’d” after recent occupant vacated. Shows very well! Lower level basement & partially finished! 2010: new garage door. 2016: new carpet, white faux blinds, painting & lighting! 2015: new sump pump. Rec room in lower level is approximately 300 sq. ft.! Enjoy the community clubhouse & pond! Walk to Yabo’s Tacos for dinner or walk the Genoa Trail north to Char Mar Preserve or south to the grocery, or Uptown Westerville for 4th Friday events! Deep crawl space for ample storage in the basement! See agent to agent remarks! ← NEW – 518 Munich Place in Westerville, Ohio!